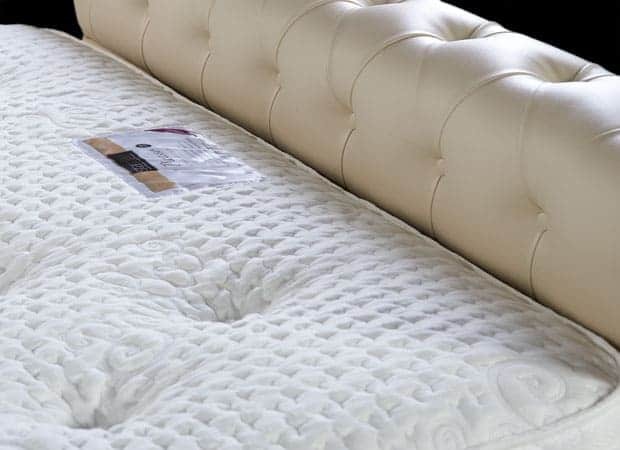 Comfort and elegance gently rolled into one. 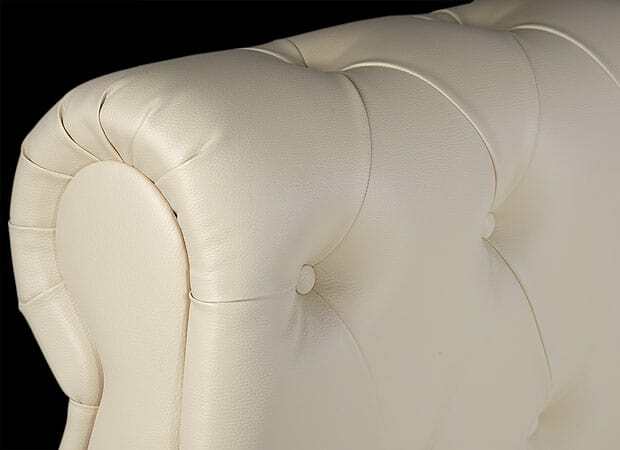 The Chester is classically stylish with deep pleated buttoning accentuated by its soft rolled back and rolled front detailing. 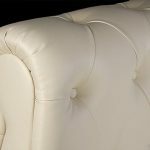 Shown here in cream leatherette but available in a range of fabrics with a choice of buttons. 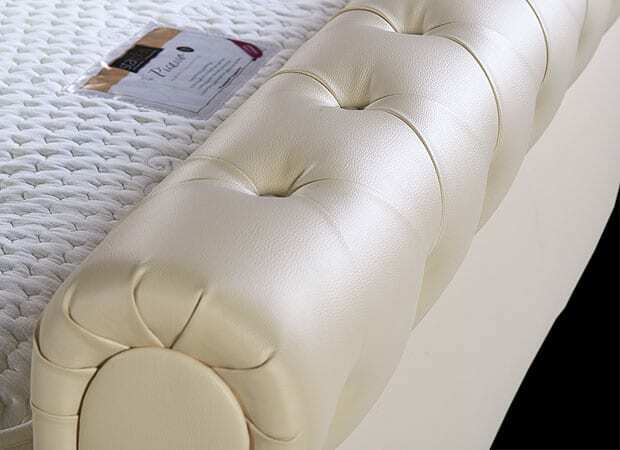 Equally at home in a contemporary or traditional room, The Chester also has an Ottoman version for extra storage.